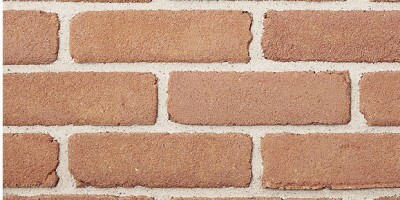 Nothing compares to the style and elegance of brick. It's pest resistant, weather resistant, and fireproof. Brick never needs to be painted, never rots, never fades, never warps, never becomes brittle, doesn't burn and never dents or tears. 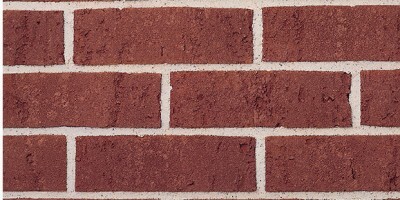 Best of all, nothing compares to the style and elegance of brick. 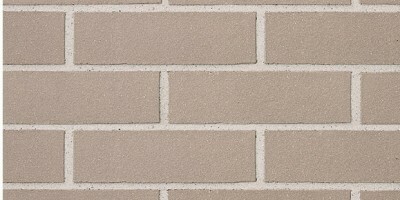 Most brick is available as a thin veneer, please contact us for availability. There are many benefits to owning a brick home including increased resale value, increasing energy efficiency, lowered maintenance, and increased weather resistance and durability. 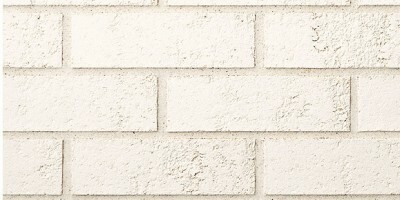 A brick home tends to sell quicker than a home with siding. Overall market price is over 6% higher then houses with siding. In addition to the resale speed and value of your house, you will also notice a saving in heating a cooling costs. Brick has heat retention and insulation capabilities which will lower your heat bills in the winter and lower air conditioning bills in the summer. 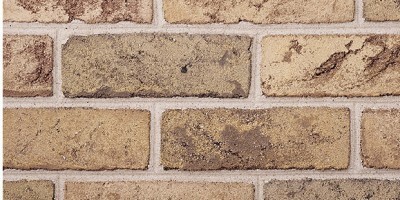 If you are interested in saving money year to year, energy efficiency is not the only place a brick home will help you out. Brick homes require much less maintenance than wood sided homes do to the following facts: You will never have to paint the brick on your home. 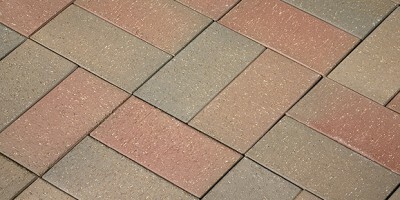 The color is solid throughout a brick and will not fade. 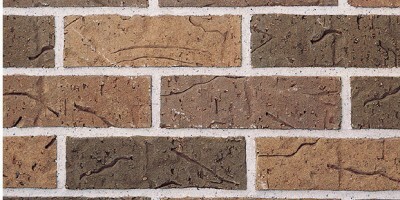 Brick is resistant to pests, moisture and weather damage. The only maintenance a brick home might need is Tuckpointing, and that should not be until 20-30 years of home ownership.